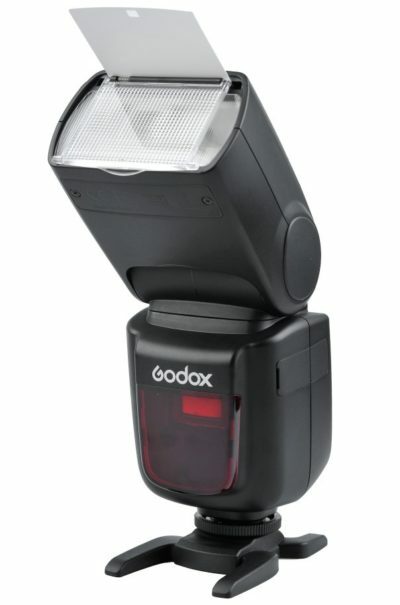 Godox has supplied additional images of the Ving V850, their lithium-powered manual flashgun. The company confirms it will have remote power control via the FT-16S, an updated version of their FT-16 (Witstro) triggering system. 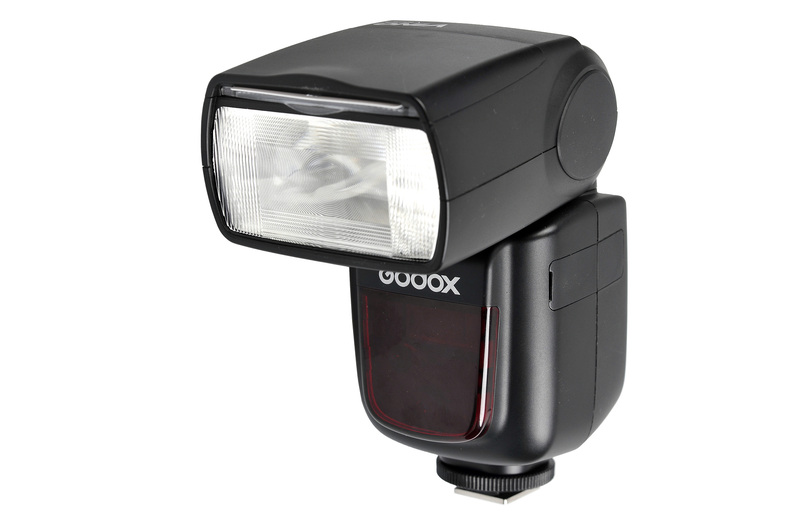 What’s special about this off-camera-friendly flash? 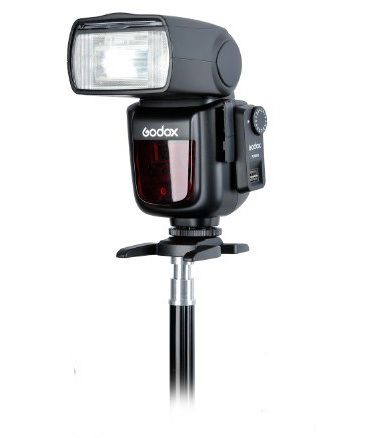 It runs on a special removable Li-ion battery said to last three times longer than a conventional set of AAs, while giving quick 1.5-second recycling between shots. To save photographers even more time, the company’s 433MHz controller permits wireless power adjustment, so there is no need to walk over to each flash unit adjust its settings. 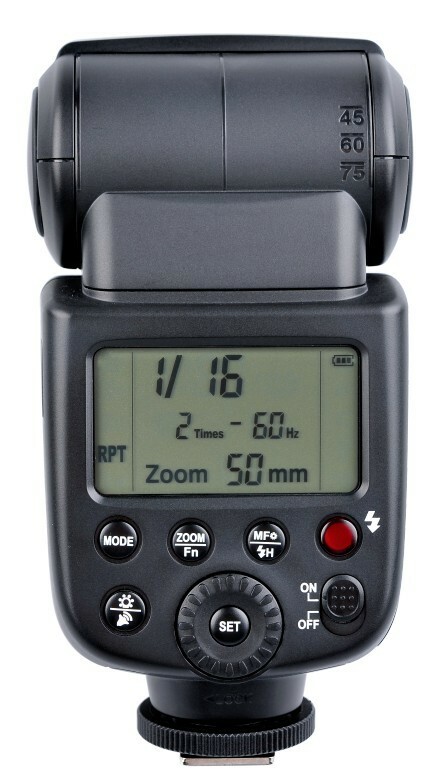 The FTR-16 plugs into the side of the Ving V850, synchronising it with an FT-16S radio transmitter on the camera. 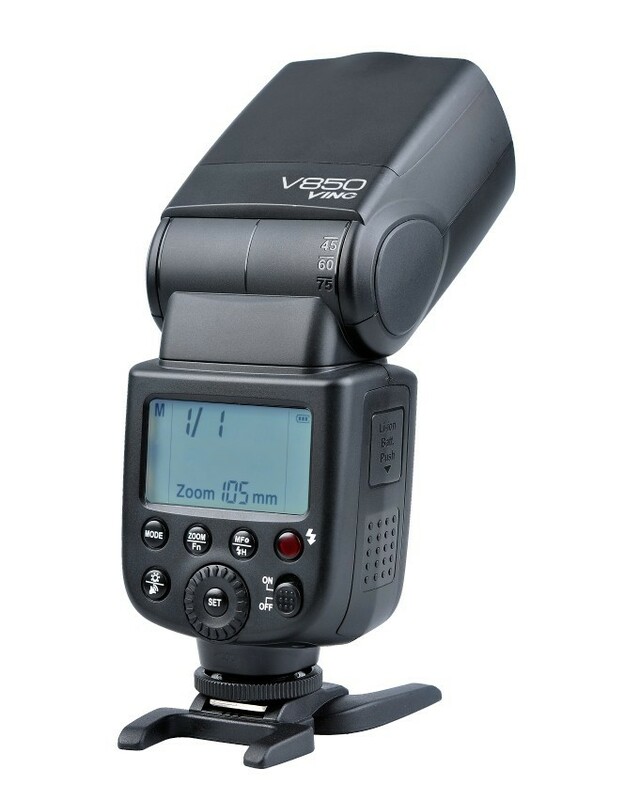 Faster synchronisation (up to 1/8000s) is also possible by putting the V850 on top of a high-speed Cells II receiver. The Ving has a backlit LCD control panel and a conventional shoe-mount flash form factor, with sync ports on one side and a Li-ion battery compartment on the other. 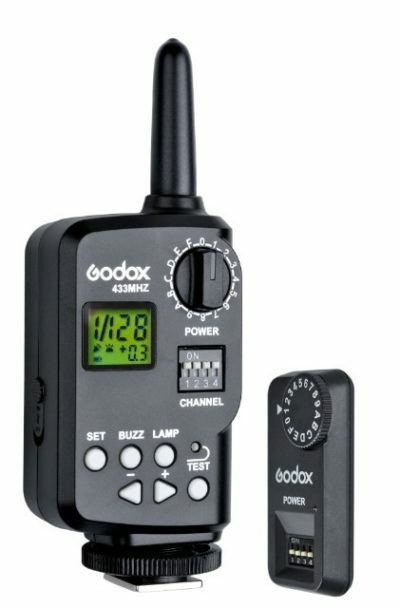 Beyond the power source and triggering, there aren’t any other notable bells or whistles — such as a modelling lamp or tea-making facilities — to be found in this light. 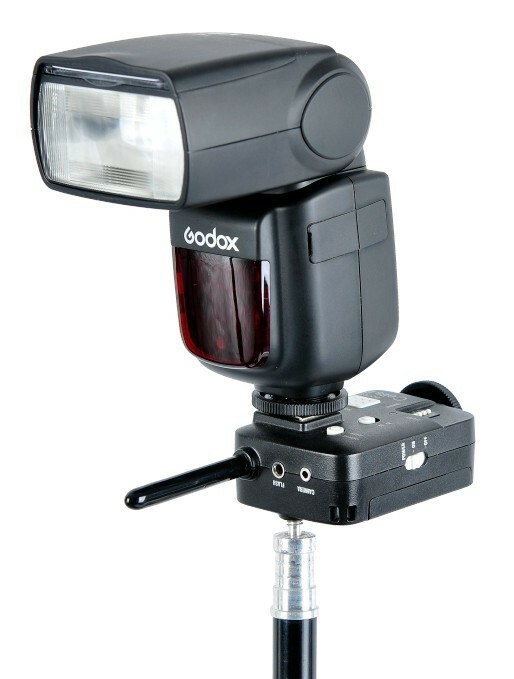 But assuming that Godox gets the pricing and availability right, this could turn out to be popular.